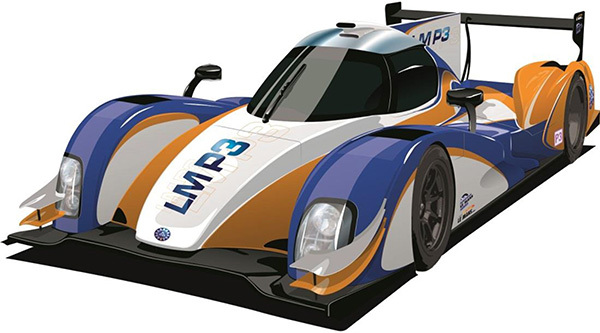 The new for 2015 LMP3 class is capturing the imagination of a wide range of teams and drivers with existing teams from sportscar racing and beyond taking a good hard look at the new ‘entry’ LMP class for ACO rules racing in Europe and Asia. The ACO confirmed in a Technical bulletin released on 1 July that a number of important adjustments have been made to the initial technical regulations. Principal amongst these are that the base weight of the cars has been increased from 900 to 930 kg. It is widely known that the Ginetta Nissan, the first, and still only LMP3 car to have raced, had struggled to get close to 900kg within the cost cap and has, since its launch, seen a number of detail changes to try to balance weight reduction against cost including a replacement battery, and revised structure for the underfloor plank. 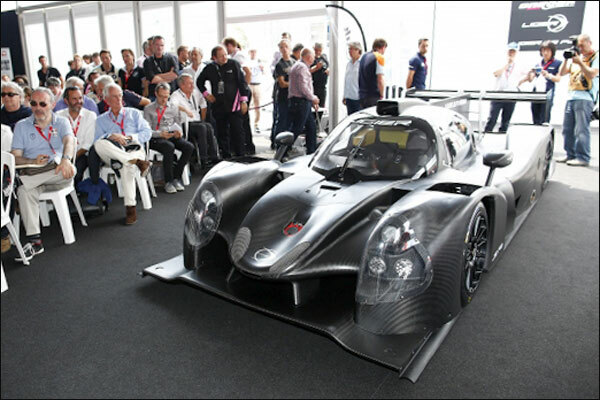 Perhaps in response to this the cost-capped price of an LMP3 car, has been increased to €206,000 Euros from the originally announced €195,000. 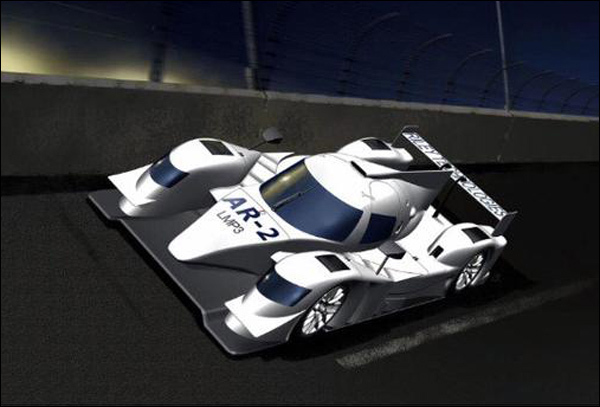 Rather more controversially the ACO have also announced that they will licence only five chassis manufacturers for LMP3 (Oreca provide all the Nissan/ XTrac spec drivetrains for all manufacturers). Ginetta, Onroak (Ligier), Adess and Riley/ Ave are in the process of homologating their designs and the fifth manufacturer has until 31 August to approach the ACO with a proposal. 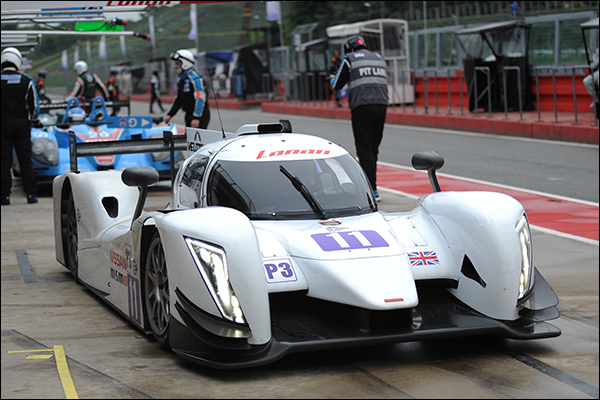 The LMP3 regulations cover the European Le Mans Series and Asian Le Mans Series with the cars also eligible to take part (on invitation) in the Le Mans 24 Hours Test Day (but not in the race itself). Cars have also already run in VdeV, Britcar and in the Supercar Challenge. 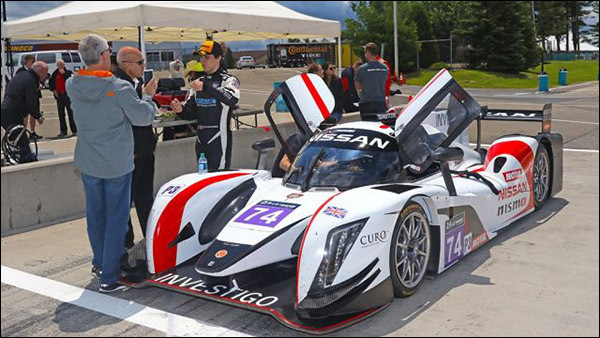 IMSA staged a post-Watkins Glen test with a Team LNT Ginetta to allow prospective teams and drivers to take a closer look at the car ahead of a decision by IMSA on the way forward for their current ‘junior’ Prototype class. 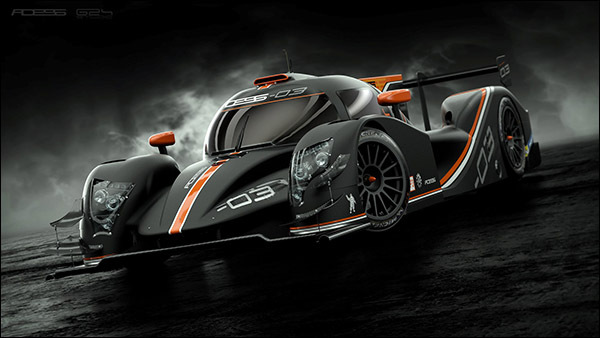 Oreca have proposed adding an LMP3 class to the FFSA GT Championship (which they organise and promote) from 2016. 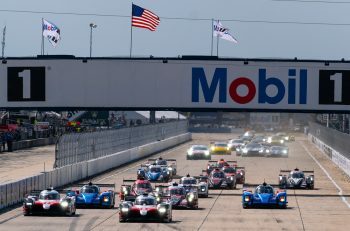 There have been numerous comments from current and potential customers, both in Europe and, in particular after the IMSA Watkins Glen test, that the cars need a major performance break. That’s unlikely to happen until a competitor car to the Ginetta is racing but would be a relatively simple measure to introduce thereafter with the Nissan V8 operating well within its capabilities! The lengthy fixed pit stop times for the class in ELMS have also begun to attract negative comment from some of the teams, the measure introduced to give some less experienced teams a less pressured racing environment. More than one team though feels that this measure has erred too far on the side of caution. 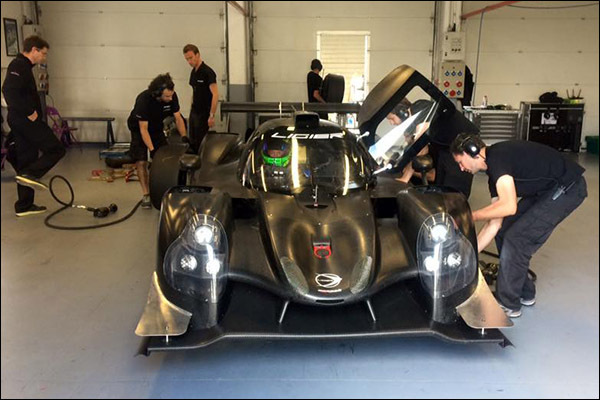 “As the trailblazers in the LMP3 class, the inaugural season is very much a development year. As the only manufacturer to have made LMP3 a reality this year, it is impossible to establish a true benchmark, let alone speculate over performance parameters. Beyond that there are some concerns about the costs involved, additional required kit that pushes up the overall financial impact of running a full season programme. 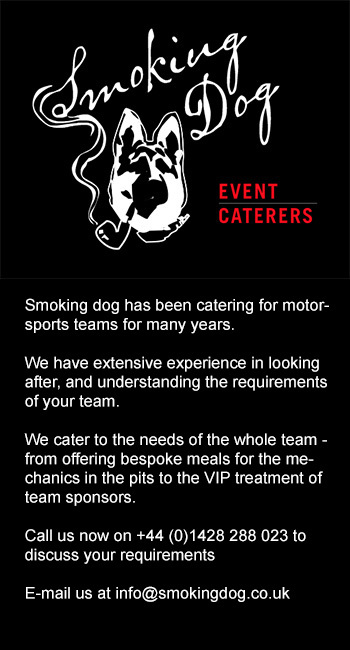 Certainly it again raises questions about the level of customer care and advice available to aspirant entrants into the ACO family, an area which the organising body, and race promoters, need to put solid thought into as a matter of urgency. Get it right and, right here, right now, you have a ladder capable of building for the future – get it wrong and they are gone forever. 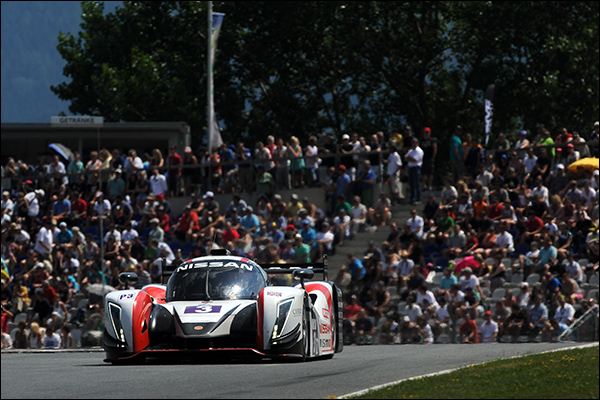 First out of the blocks Ginetta already has extensive racing experience with their LMP3s and a rapidly growing order book, 13 cars to the full LMP3 spec are built, in build or on order with some as yet unannounced buyers. 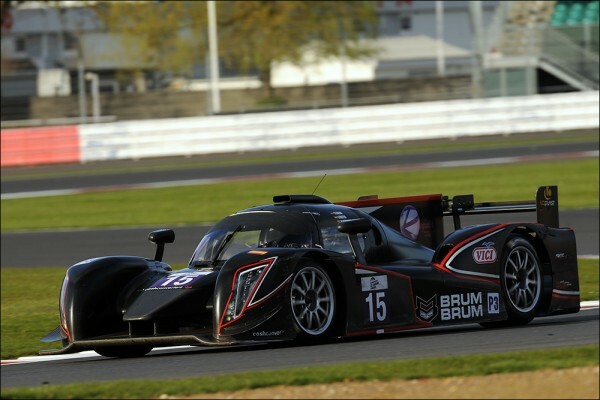 Team LNT: The factory based team run a pair of cars in the ELMS, ran one LMP3 in the 2015 Britcar 24 Hours and were the first (and so far only) team to run LMP3s on the full Le Mans circuit at the 2015 Test Day. One of their first two cars was used for the recent IMSA test (below) and has now been sold to a US-based customer who has plans to race in club racing including (we believe) the Thunderhill 25 Hours. 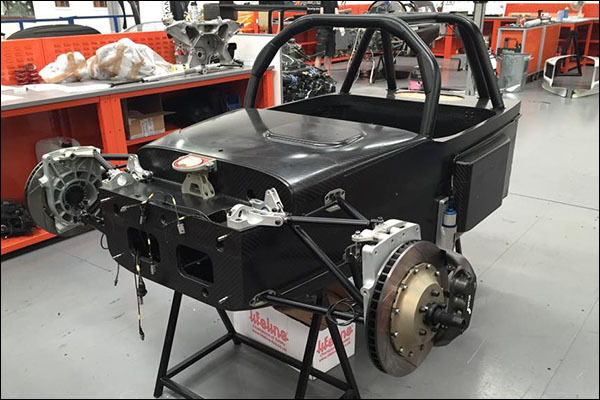 There will be a pair of Team LNT cars for the remainder of the season with the identity of the second chassis for Paul Ricard and Estoril yet to be announced. SVK by Speed Factory: The second customer team, full season 2016 entrants in the ELMS but with plans to expand to a second car and to obtain a third chassis, this time in down-specced ‘Trackday’ form to enable the team to establish a training programme. 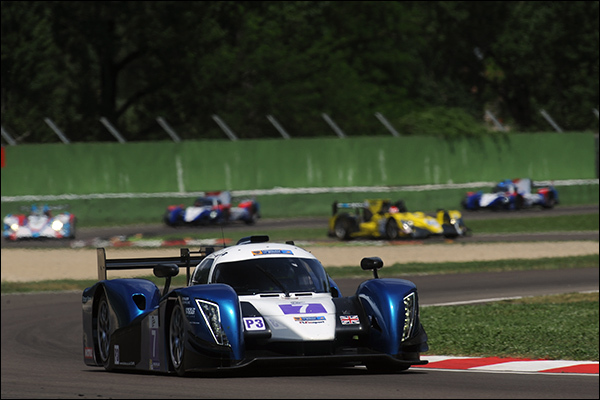 Lanan Racing: Another early adopter and a team that has run well up the order with a podium at Imola. 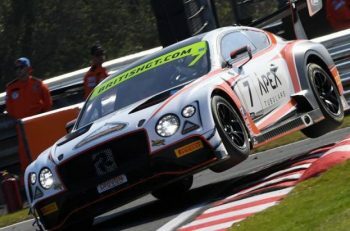 They missed Red Bull Ring but are working hard to return for the remainder of the season. 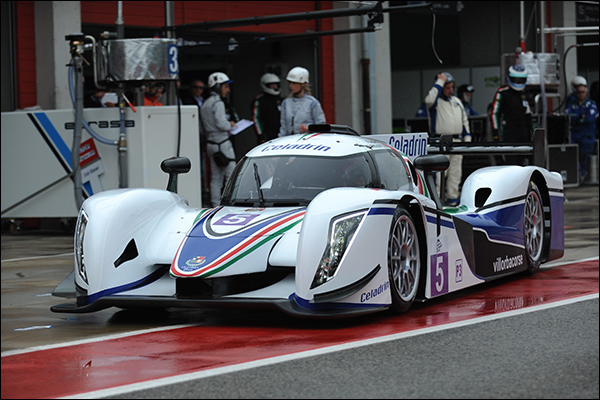 Scuderia Villorba Corse: Debuted the fifth chassis at Imola and will be full season ELMS contenders from here on in. Prime Lux Racing: Took delivery of chassis 6 for a mixed programme of VdeV and Supercar Challenge racing – took a class win on its VdeV debut. United Autosports: Have announced their intention to enter the ELMS in 2016 with a two car effort, the cars are already in build and will contest Estoril this year. 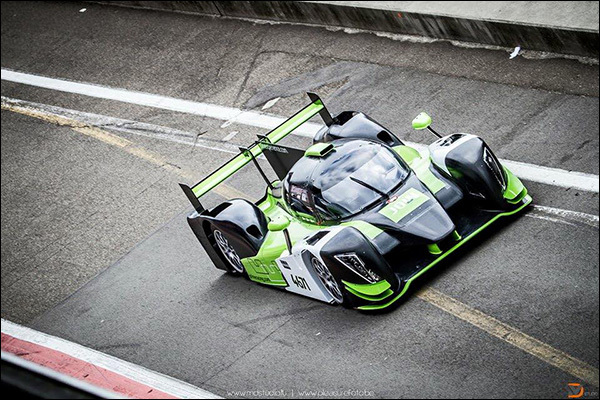 BC Racing Taiwan are understood to have ordered a car in preparation for a planned Asian Le Mans Series campaign. Newbridge Motorsport have not yet ordered a car but are actively seeking interested partners for an ELMS campaign. Greaves Motorsport and Rollcentre Racing meanwhile have both shelved their LMP3 plans with other racing and business commitments taking precedence. 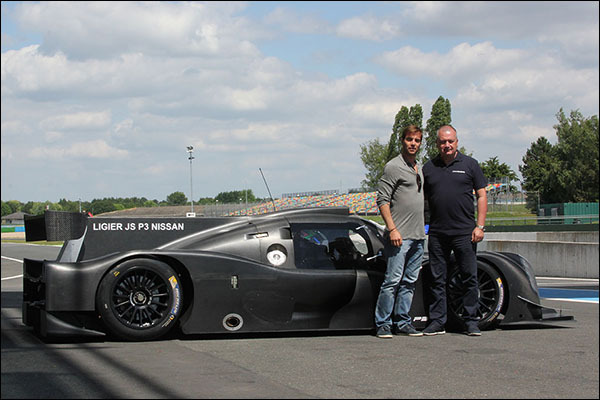 The new Ligier JS P3 was unveiled at Le Mans and has tested since then with prospective customers and in the hands of the manufacturer. It is set to race for the first time in the opening round of the 2015/16 Asian Le Mans Series at Fuji. Onroak heavily publicised a recent test for the car where it ran back to back with a current Ligier Nissan LMP2 car making much of the closeness of the times between the two. They also had the class to mention that in other conditions the LMP2 car had been rather quicker! 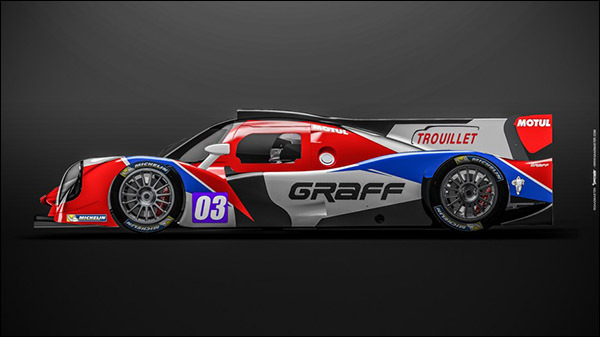 Graff Racing: Were announced as the launch customer for the JS P3 and look set to debut their car at the ELMS season finale at Estoril with VdeV outings also confirmed. The team are looking too at the potential for Asian Le Mans Series outings and are considering purchasing a second Ligier. The Adess 03 has evolved from the initially announced ‘LAS’ consortium of Sebastien Loeb Racing, Adess and Sora Composites, the former and latter having now departed the scene from the project. Adess were, most recently, the designers of the Lotus T128 LMP2 coupe campaigned in 2013 by Lotus LMP2 (Kolles). Team AAI: The Taiwan based Asian Le Mans Series GT Champions and 2015 Le Mans 24 Hours finishers are understood to be the launch customer for the new Addess 03 with a pair of cars understood to be bound for the 2015/16 Asian Le Mans Series. The only car so far announced that we have no details yet of customers for, though it seems there is a launch customer on the books – This is believed to be a customer of Tony Ave’s successful Trans-Am business after Starworks interest in either an AR-2 or a Ligier JS P3 faltered over the lack of an available car for Paul Ricard as well as Estoril this year. The car is designed by Riley with components manufactured by Riley Technologies and assembled by Tony Ave’s company with a European support base planned in Germany.